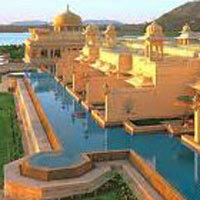 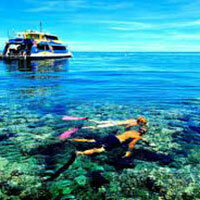 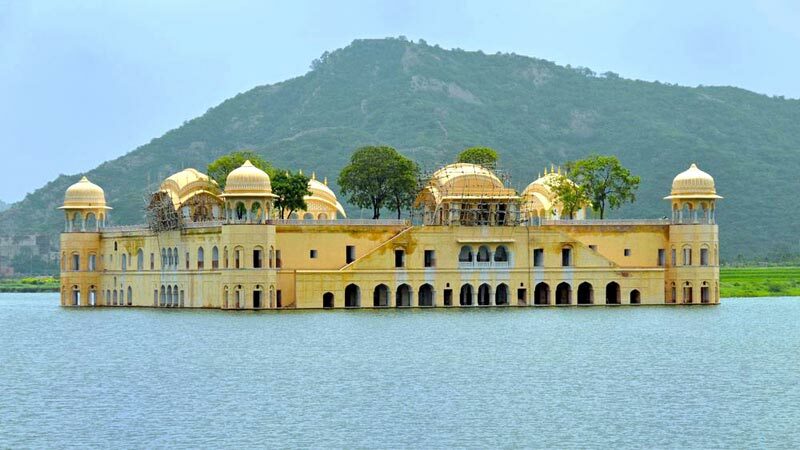 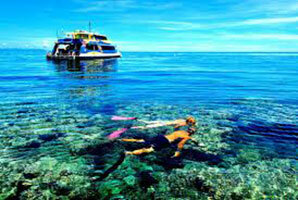 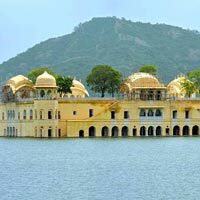 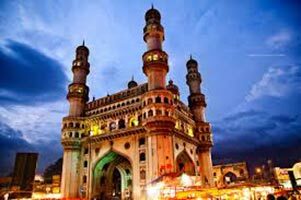 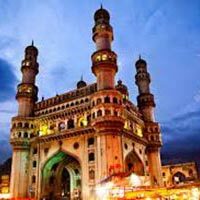 Raj Tours and Travels are one of the best Tour Operators in Nagpur. 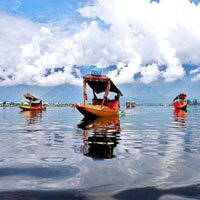 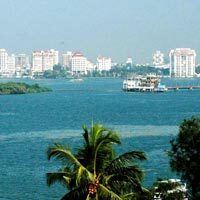 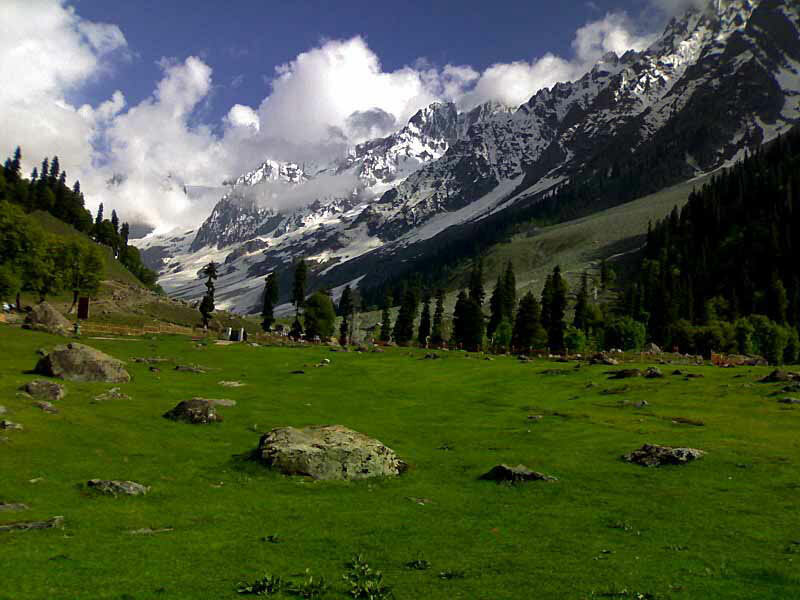 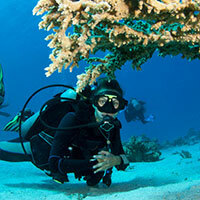 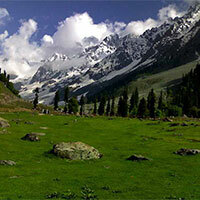 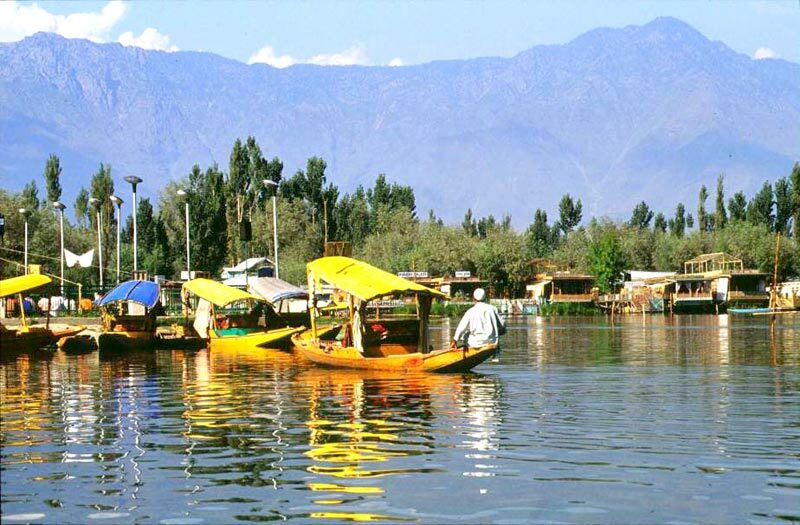 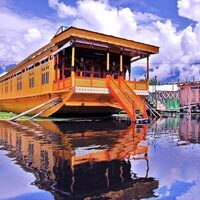 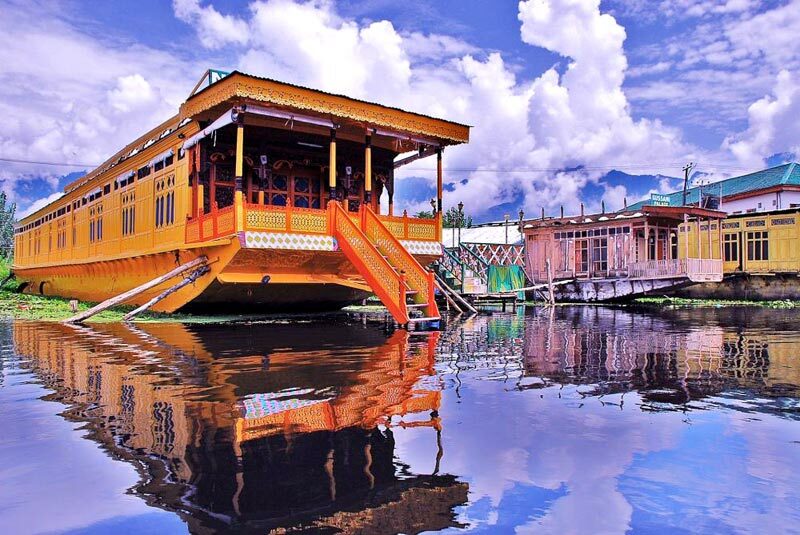 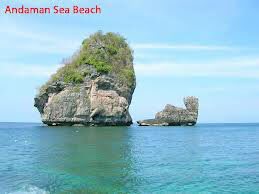 We are known for providing the best of the Domestic Tour packages at very budget-friendly rates. 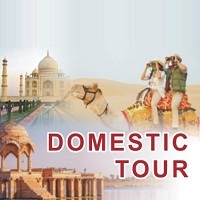 Once you have availed our Domestic Tours, we guarantee to transform your vacation in to an unforgettable saga for the lifetime. 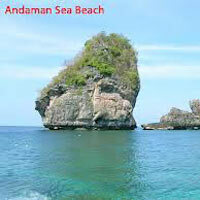 We have team of professionals, which ensure that your tour packages are designed in alliance with your requirements. 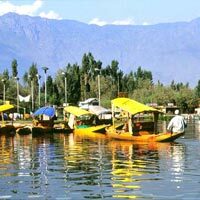 Moreover, we are also engaged in offering services like Airline Ticketing Services, Hotel Booking services and Car & Coach Rentals Services to mention a few. 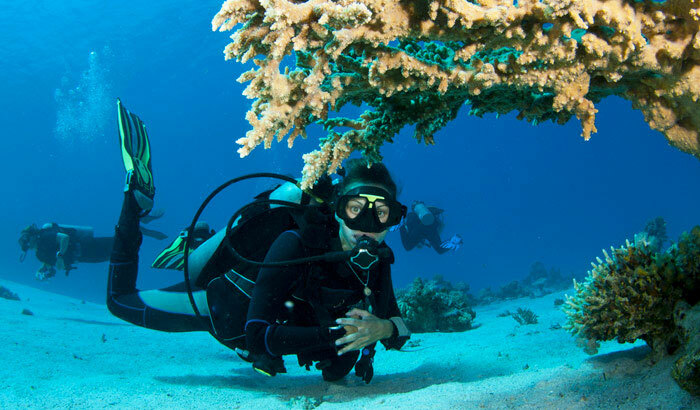 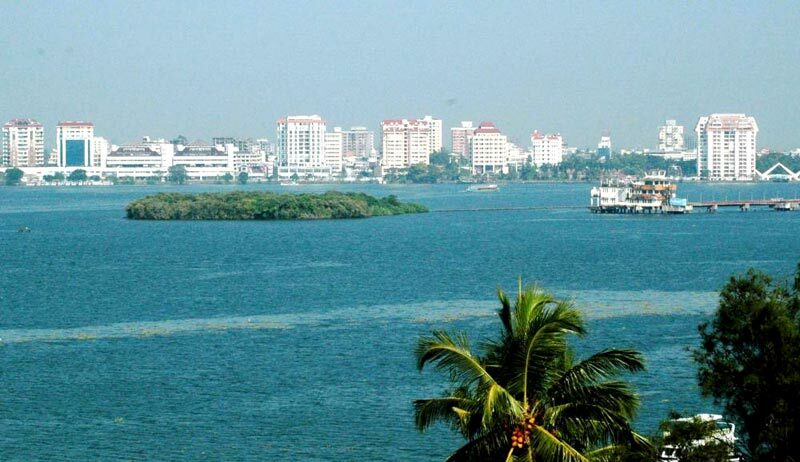 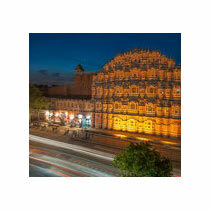 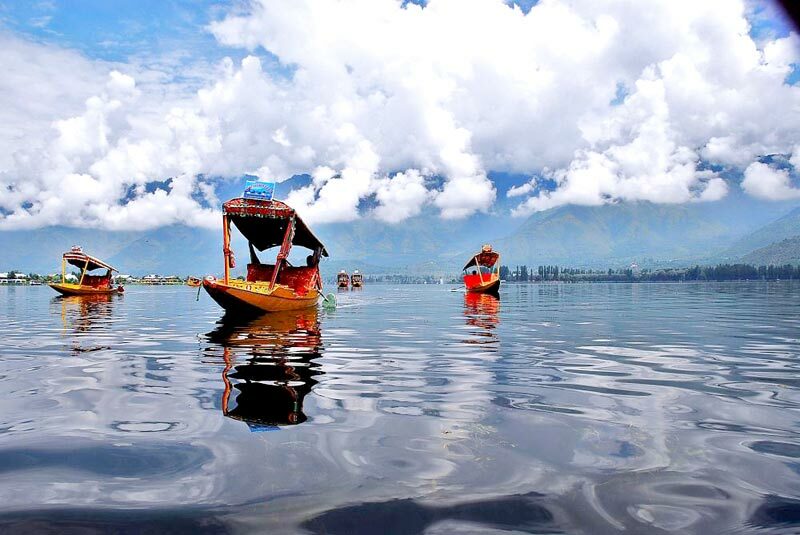 Established in 1989, we are counted among the top names in the Nagpur Travel circle. 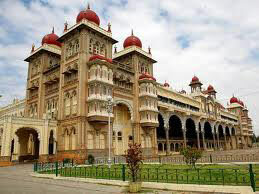 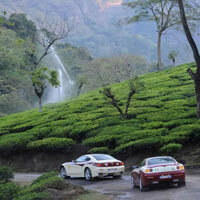 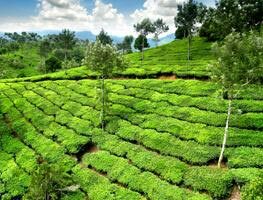 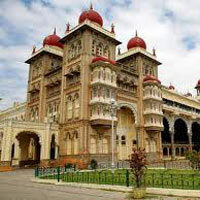 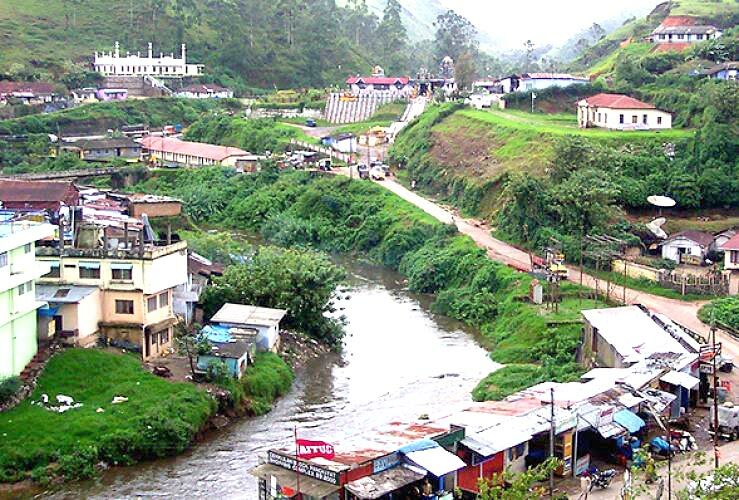 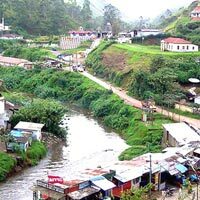 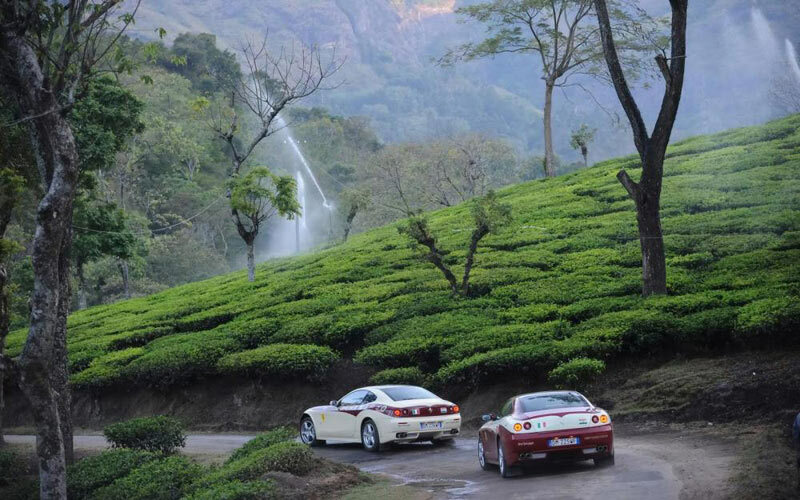 Bangalore -Ooty -Kodaikanal -Mysore Tour.